It is always a privilege to be able to write to you. I enjoy sharing my thoughts and what I have learnt in the world of business start up and development over the weeks and months gone by. This week let’s talk about your business plan. To a lot of people, this is a daunting task that requires many sleepless nights, toiling over what to write about your mission, passion and vision. 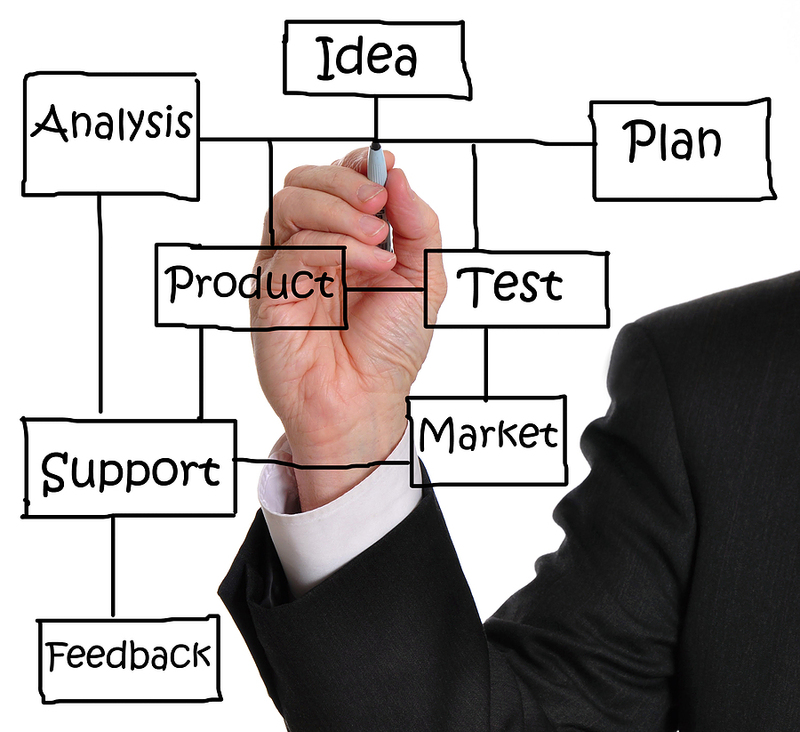 Starting and running a business requires constant analysing, planning, changing and adapting. A business plan however informal is a good place to start your business concept. Starting a business without a business plan is like going to a new place without a map – surely one is bound to get lost. Your first business plan is your perception of what you expect your business to be. It forms the basis on which you launch out into the business world. It might contain a lot of expectations, hypothesis and forecast. When you start your business some of these assumptions will change, reality sets in and you now have to adjust the plan. Don’t be discouraged if your business doesn’t go according to plan, pat yourself on the back for crossing the biggest hurdle of starting off!!! Now you need to focus on what works and enhance it. At least after the first three months of business you should review your initial business plan, take a critical look, alter what needs to be changed and set a new plan. What was the initial sales forecast? Is the business meeting up? If things are not working to plan, do not let it get you down. You should look at other sources of income for your business. What commitments can you let go of? Think of how you can reduce your expenses whilst you work hard to increase business awareness and hopefully more sales. If your products are not bringing the expected income for your business, then think of what you can add to enhance these products so they no longer stand alone. What will people need in addition to what you provide? For instance if you have a nail bar, will your clients like a neck or head massage whilst they get their nails done? Do you have a fast track service (at an extra cost) for those who can’t wait? Are you targeting the right customers? Sometimes the people we think will buy our products are not actually those who need them. Look closely at the people that patronise you, what are their needs, what other services do they ask for? Studying your customers and adapting your products and services to meet their needs is the best route to customer satisfaction and repeat purchase. There are many aspects of your business plan that needs to be reviewed after the first few months of trading. Go through the whole plan and ask yourself what should change and what should go. There are other aspects of the business plan that are worth your consideration and these we will address in another blog entry. Until then, I pray you are able to rise above the current economic situation and make a success of your venture. BusinessFirstSteps provides business plan writing and review service to help you navigate the first steps of the business world. Have a look round our website, we will be glad to be of help.